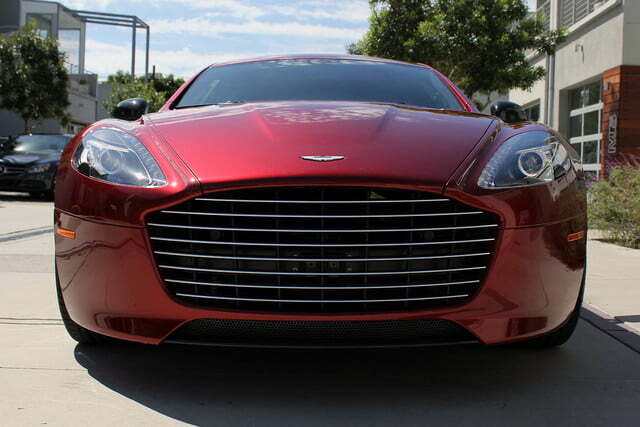 Designed and engineered from passion, the Aston Martin Rapide S is a purpose-built work of automotive excellence. To properly evaluate whether Aston Martin’s Rapide S is more than just a gorgeous figure, you need to understand the purpose of its inception. 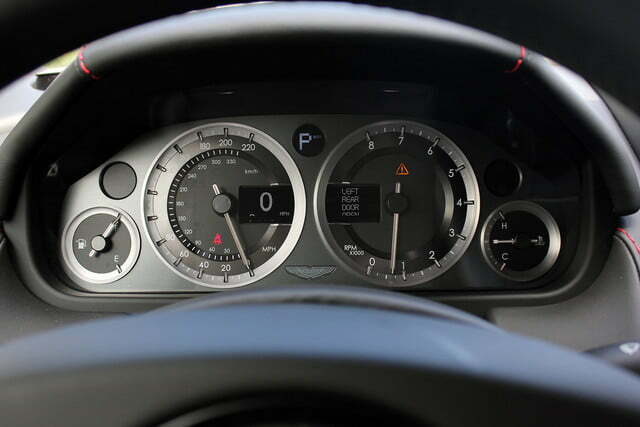 When the UK automaker first introduced the production version Rapide in 2010, it came with a disclaimer: this was a four-door sports car, not a sedan. 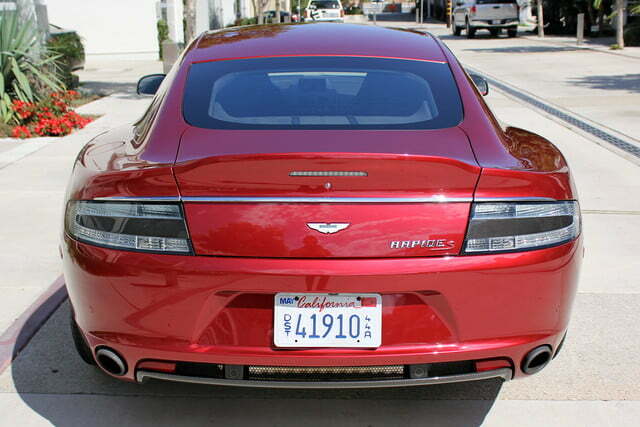 As such, to compare the Rapide S to high-performance sedans from Germany and Japan is to miss the point entirely. 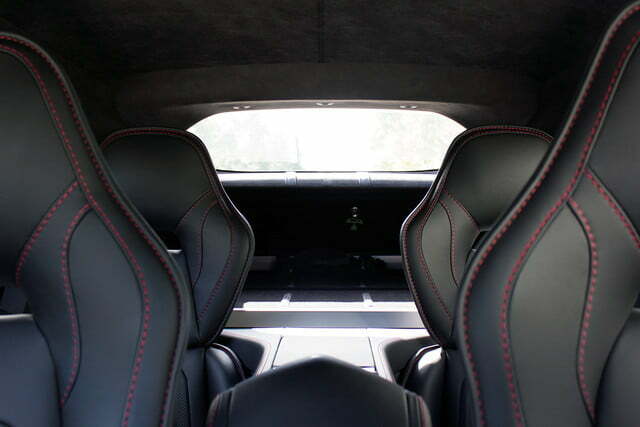 Fortunately, just about every feature of the 2015 Rapide S clarifies the above, from the low-slung stance, to the coupe silhouette, to the four individual sport bucket seats, to the driving dynamics; each element communicates that the vehicle’s driving experience and aesthetics lead the charge. 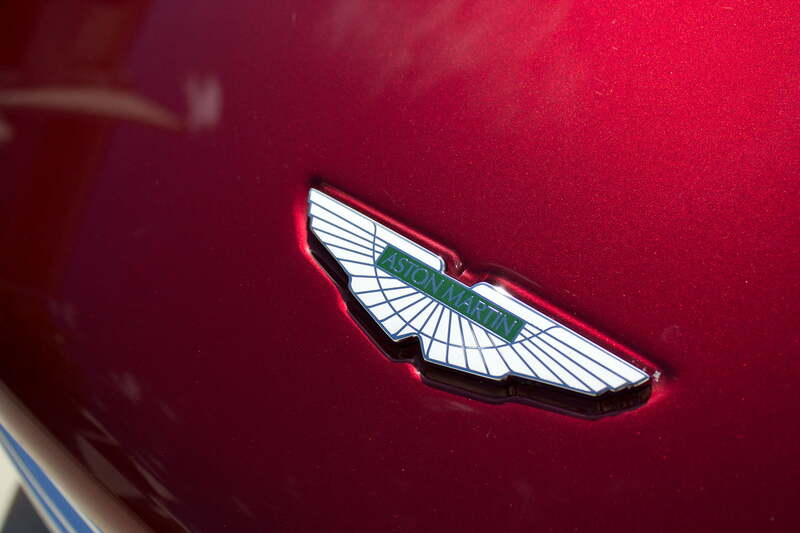 For 2015, Aston Martin has complemented the model’s updated design (freshened in 2014) with a heartier dose of performance via a retuned V12 engine and a quick-shifting ZF eight-speed automatic. 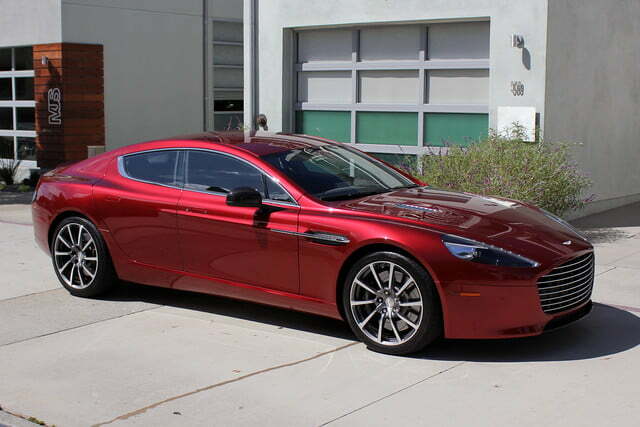 As a result, the Rapide S is both a more enjoyable daily driver and enthusiastic facilitator of speed. 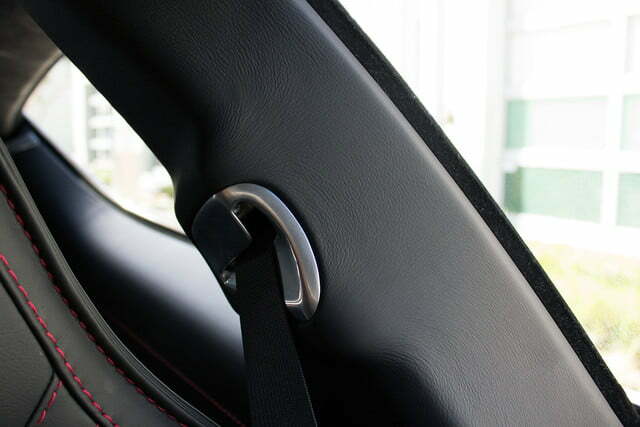 To automotive enthusiasts, vehicles from all categories can serve as conversation pieces, but to the average Joe, it takes something truly remarkable to spur more than passing interest. Sure, any ol’ supercar can cause someone to double-take, but long-stares, furrowed brows, and unhinged jaws are reserved for vehicles that inspire questions. 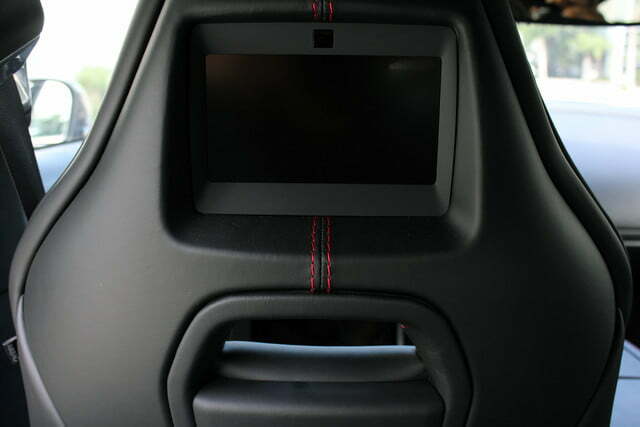 Long-stares, furrowed brows, and unhinged jaws are reserved for vehicles that inspire questions. 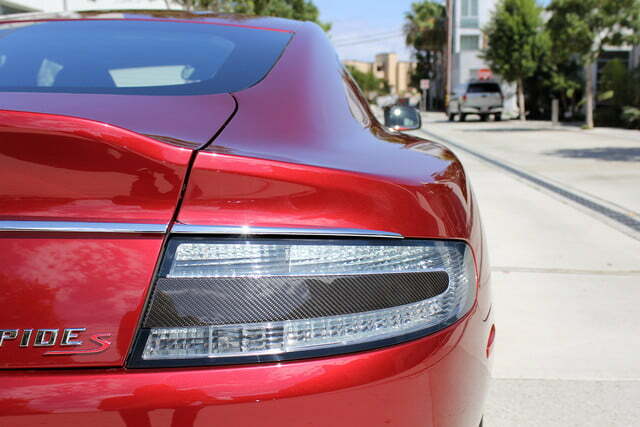 Undoubtedly, the Rapide S’s exterior is enough to attract a crowd. 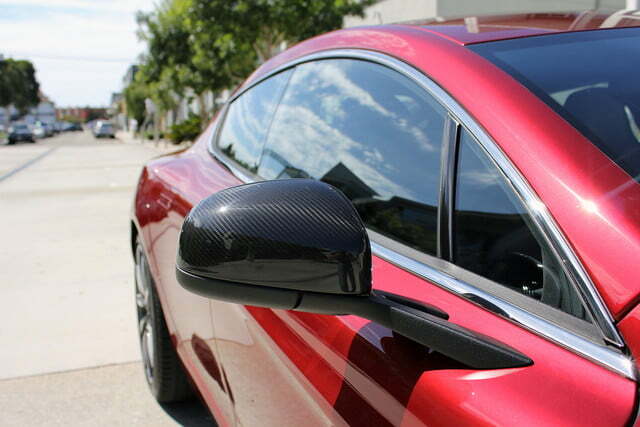 It’s endless hood, prominent grille, elegant shape, 20-inch forged alloy wheels, and carbon fiber accents communicate its prestige and premium price, but unlike ostentatious supercars, the Rapide S looks exclusive without chest-extending flair. 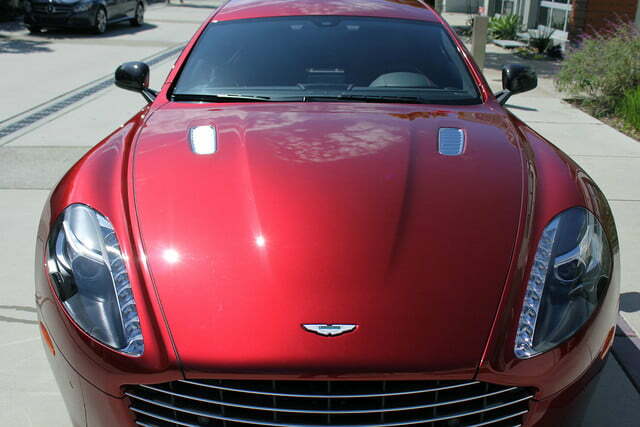 During my time with the Aston Martin Rapide S, all manner of individuals approached the vehicle in parking lots, at gas stations, and in shopping center garages to satisfy their curiosity. 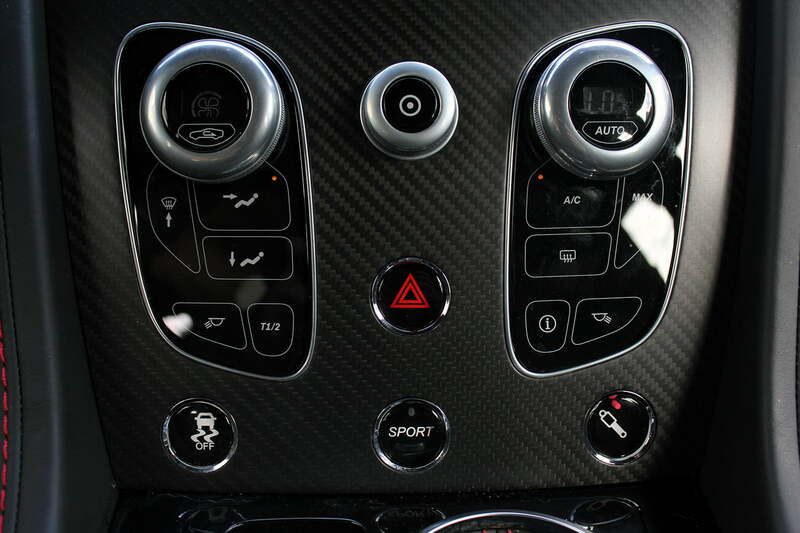 Each person knew the four-door sports car was special, but most didn’t know quite what to make of it beyond the consensus that it was “beautiful.” Interestingly, almost as common as the “what is it” question was the “what do you do?” enquiry. 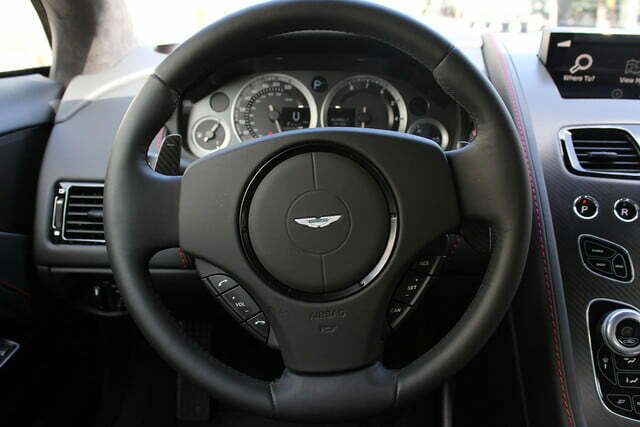 The frequency of the latter question initially took me by surprise, but as I considered the Rapide S’s unique market position, it became clear that the vehicle immediately made its owner just as intriguing. 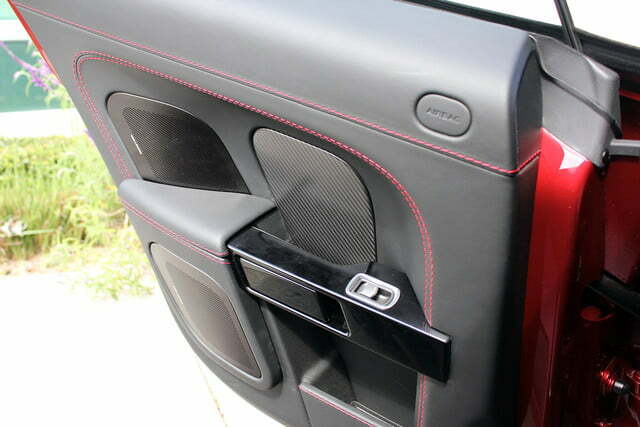 Who buys something with such specific functionality when there are more practical, versatile automobiles available? 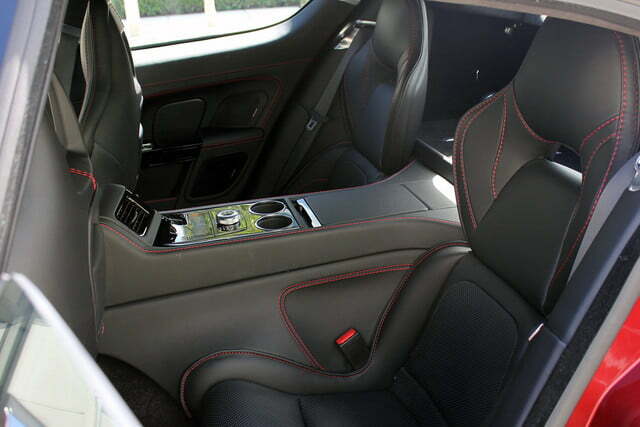 Consumers with appropriate funds can choose marginally quicker sedans, a faster sports car, or something with a more luxurious (and usable) interior, but to some, the Rapide S offers indescribable allure. 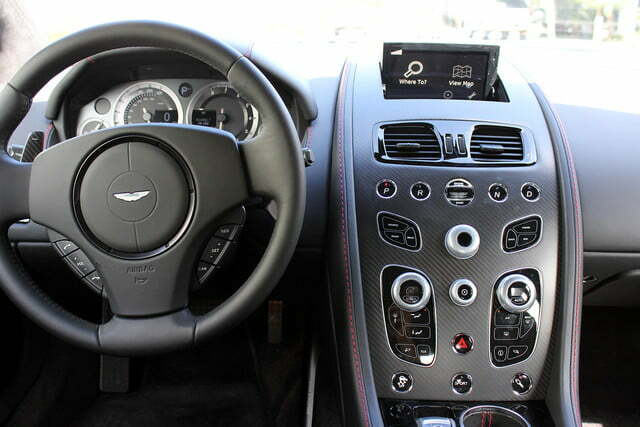 Aston Martin’s grand tourer delivers a visceral V12, fighter jet interior, and sensuous curves that attracts owners who understand the passion behind its creation and therefore must live with similar passion in their own lives and careers. 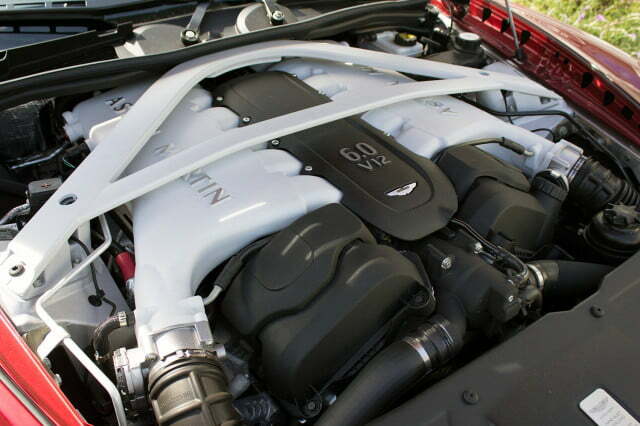 It’s impossible to ignite the Rapide S’s 6.0-liter V12 without experiencing a small shudder of excitement. 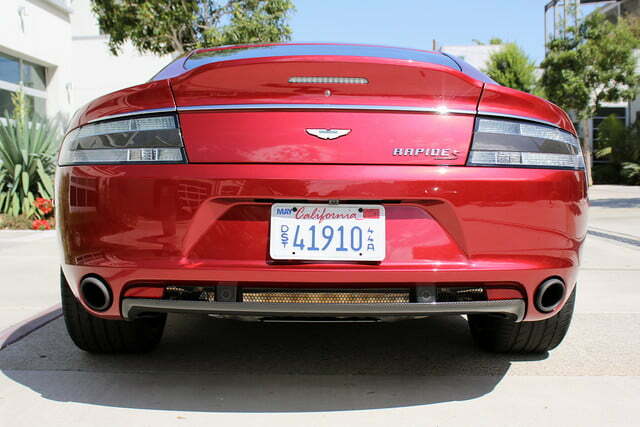 The infamously sensuous V12 sounds just as sweet with an extra pair of doors and seats between you and the exhaust ports. 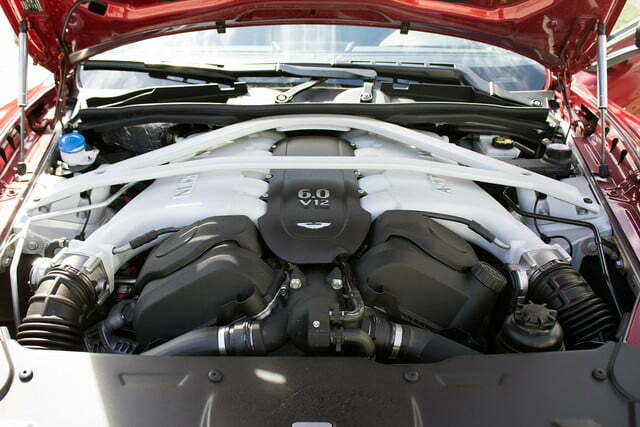 Aston Martin pushed its engine as far back as possible to achieve a near perfect 49:51 weight distribution, but as an added benefit, you feel as if your feet are resting on top of the monstrous powerplant, sending chills up your spine. 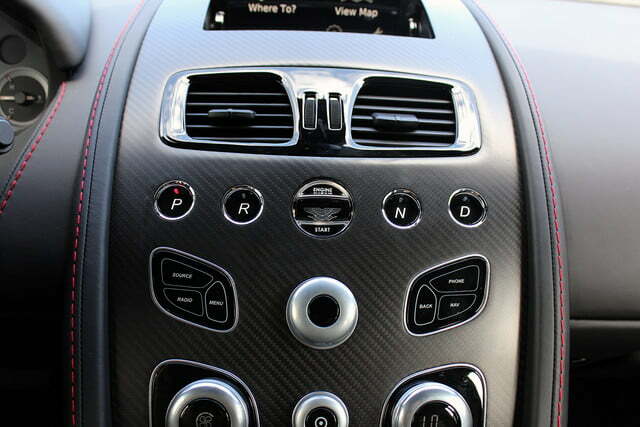 The visceral V12, fighter jet interior, and sensuous curves attract owners who understand the passion behind its creation. 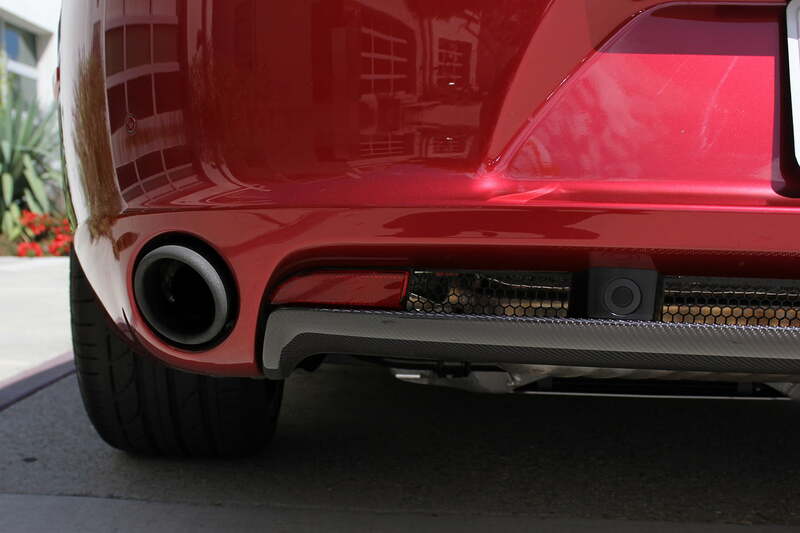 As the revs build towards the Rapide S’s 6,650 rpm redline, the exhaust opens to release one of the sweetest engine notes I’ve ever heard. 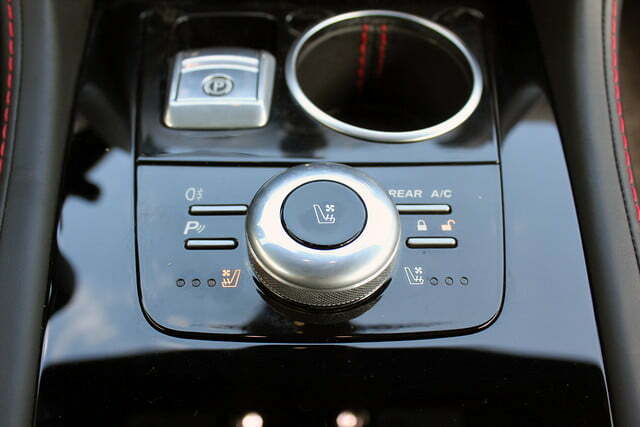 Under normal driving conditions, the ZF eight-speed (Touchtronic III) gearbox works to conserve fuel while intelligently giving the operator access to enough power for sudden bursts of acceleration. 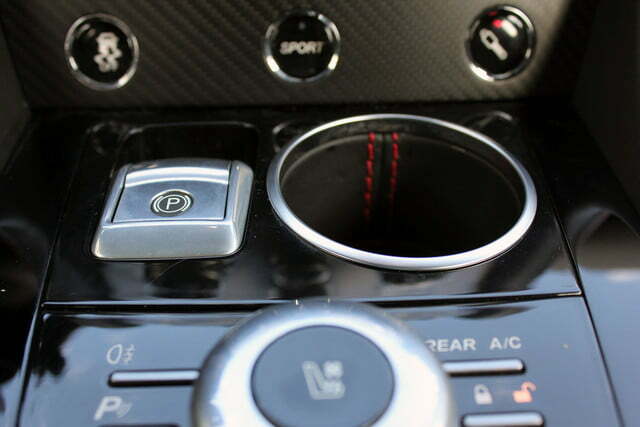 Should you require more performance, or if you just feel the need to express yourself via the Aston’s V12, enabling “Sport” mode holds onto each gear and hastens throttle response considerably. 0 to 60 mph happens in an efficient 4.2 seconds on its way to an impressive 203 mph top speed. 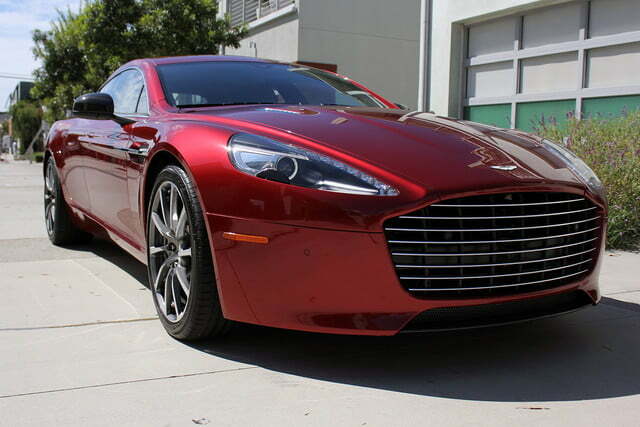 The Rapide S’s fierce acceleration is due in part to the trim-for-its-size curb weight of 4,378 pounds. 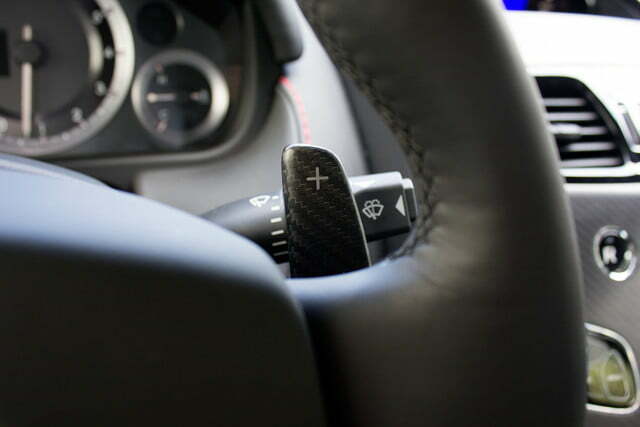 Should you find yourself hurtling towards a corner, fear not. 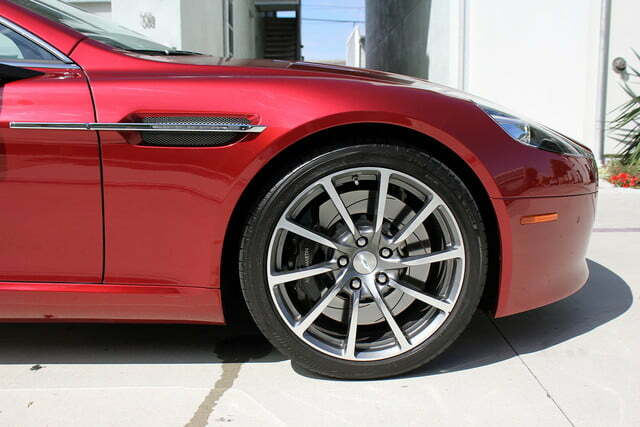 The Rapide S comes equipped with 400 mm six-piston front and 360 mm four-piston rear brake calipers to put the kibosh on forward momentum. Once you’ve shed unwanted speed, you can begin to enjoy one of the most stable suspension setups available. 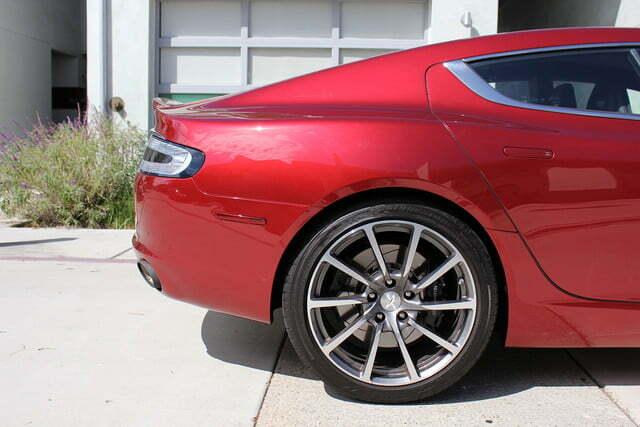 Double wishbones front and rear plant the Rapide S as G forces mount, while the “Servotronic” hydraulic steering perfectly communicates how the tires are behaving mid-corner. 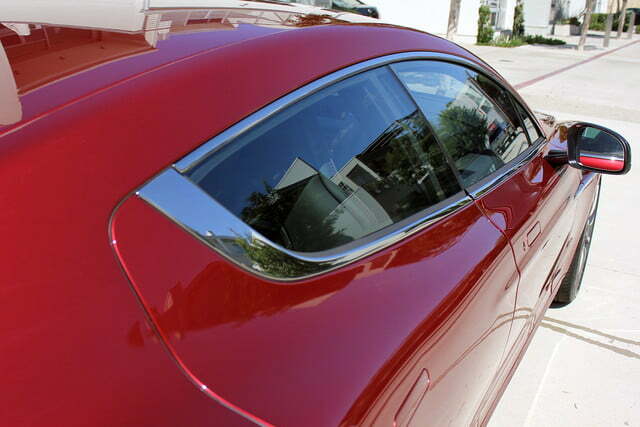 From within the cabin, all four occupants are comfortably nestled in independent tightly-bolstered sport buckets. 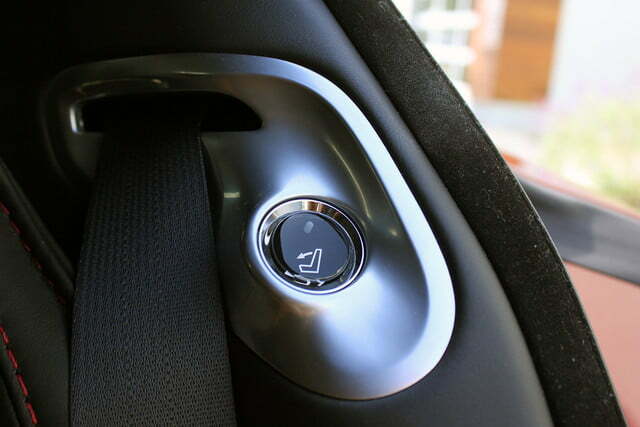 Driver and front passenger can program their own climate preferences while rear-seat occupants must reach a compromise. 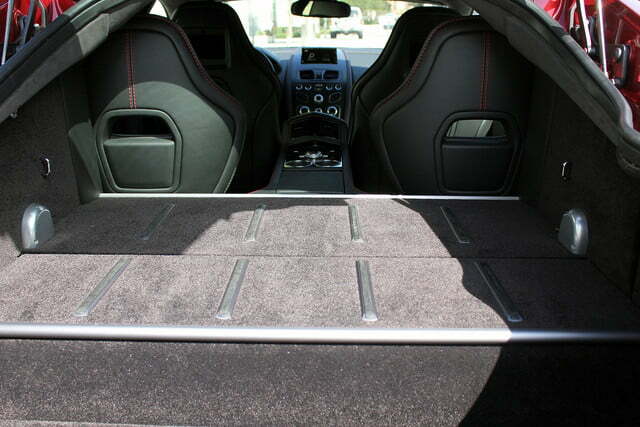 Full-sized adults will have a tough go of it in the back seats on long trips, but as a six-foot male, I managed to fit with enough head and leg room behind my own driver seat position. 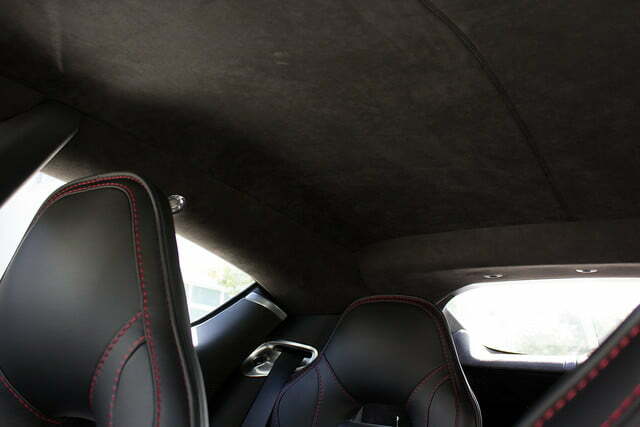 Though I might suggest choosing different companions, should your rear passengers prefer alternate entertainment than a 552-horsepower, 465 pound-feet of torque V12, a dual-monitor rear seat entertainment system is available. 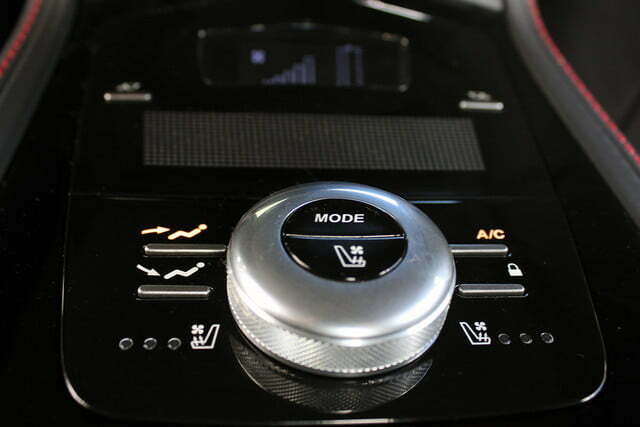 All four occupants are also treated to heated seats, with ventilated functionality available for added investment. 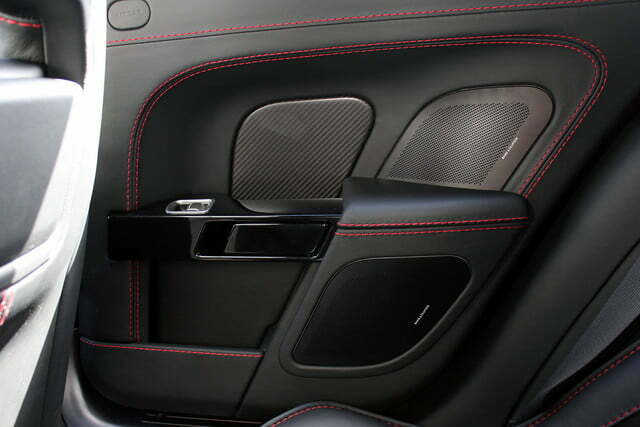 Standard is a leather-rich interior complemented by piano-black accents, carbon fiber trim pieces, and brushed aluminum. 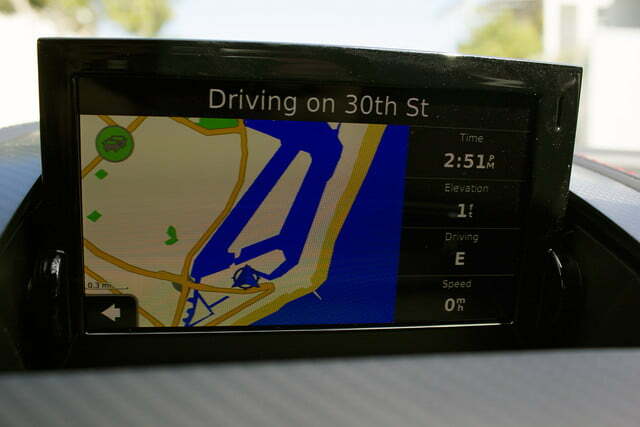 The infotainment system does feel outdated, with a smaller, limited-function screen, but controlling the system is fairly straightforward. 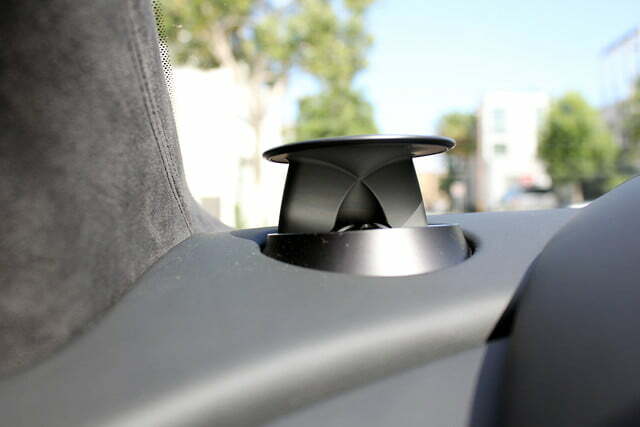 Audiophiles will appreciate the Bang & Olufsen sound system, with 12 speakers that deliver 600 watts of premium sound. 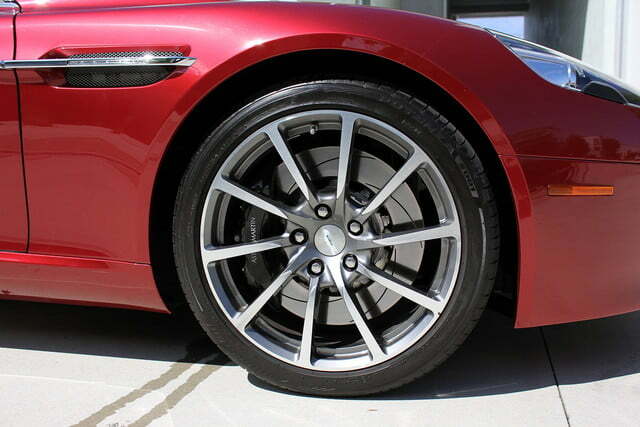 In its most supple suspension setting, the Aston Martin Rapide S is smooth and stable at any speed. A press of the adaptive dampers button settles the sports car and tightens the handling. 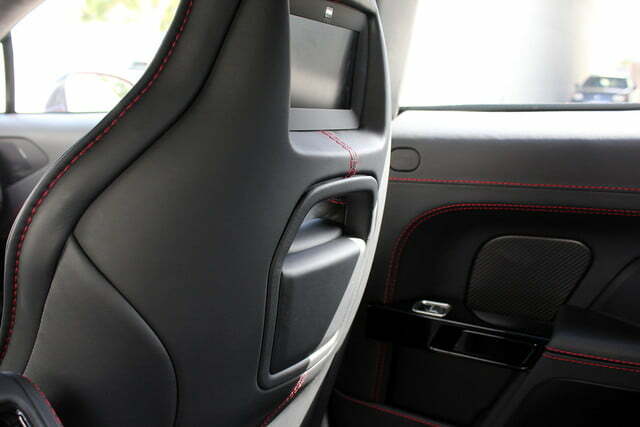 Inside, the ride never harsh, but I found few excuses to enlist the taut suspension mode during street driving; the standard drive mode is more than capable of handling aggressive curves. 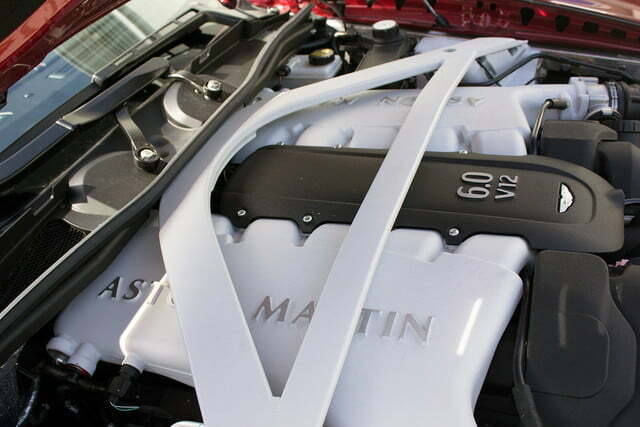 When cruising, expect the Rapide S to return 14 mpg city and 22 mph highway fuel economy averages, which can be attributed to the smartly-tuned transmission’s gear-mapping. 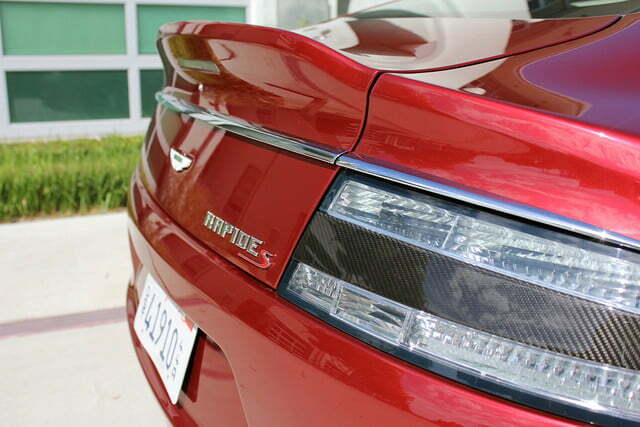 Pulling even 17 miles per gallon from a 6.0-liter V12 is a feat. Now that you have a smart-looking car, get a smart-looking accessory like this Breitling Chronograph Watch. A sporting grand tourer deserves high-quality luggage, and the Victorinox Spectre 2.0 is both chic and durable. 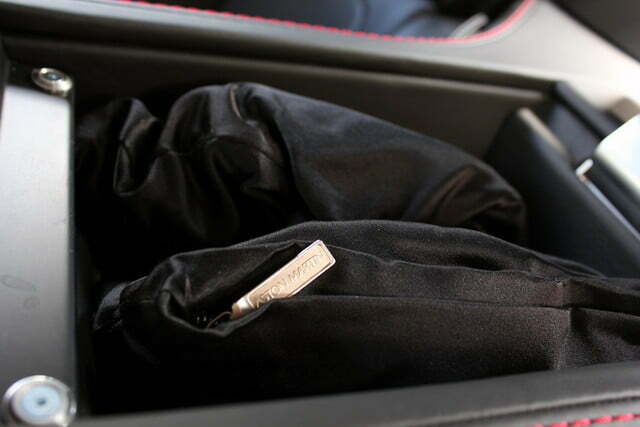 When you kick your feet out of your Rapide S, onlookers will be paying attention, so outfit yourself with a pair of Georgio Armani Leather Ankle Boots. 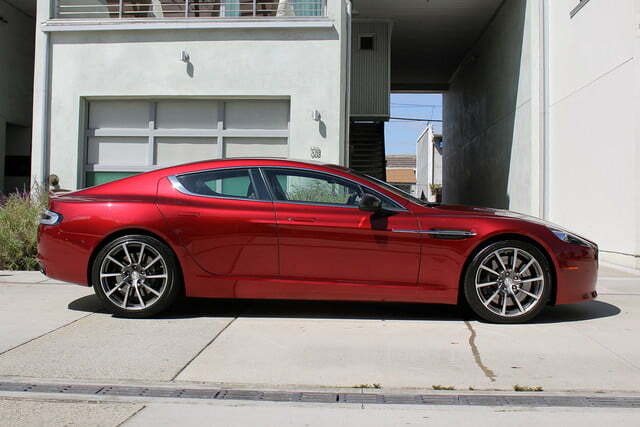 It’s clear the Aston Martin Rapide S has been built by a team of passionate designers and engineers, and their labor doesn’t come cheap. 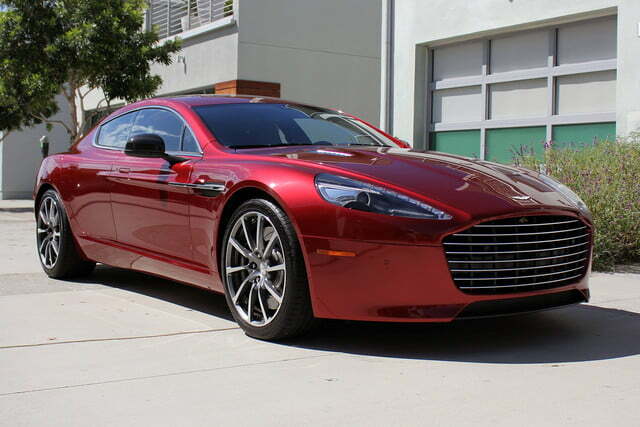 The 2015 Rapide S starts at $203,295, which is far more than perhaps its only rival, the $141,300 Porsche Panamera Turbo. Though the Panamera can match the Rapide S in terms of performance, there just isn’t any comparison to the Aston’s styling or character. 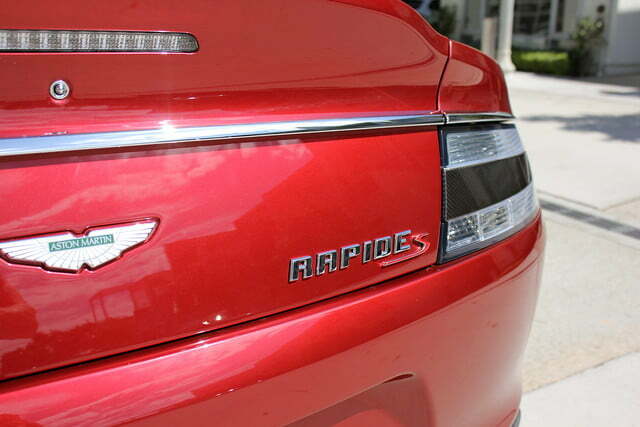 Those considering grand touring two-doors from Bentley, Mercedes-Benz, and Rolls Royce might find the Rapide S is the right blend of performance and styling. 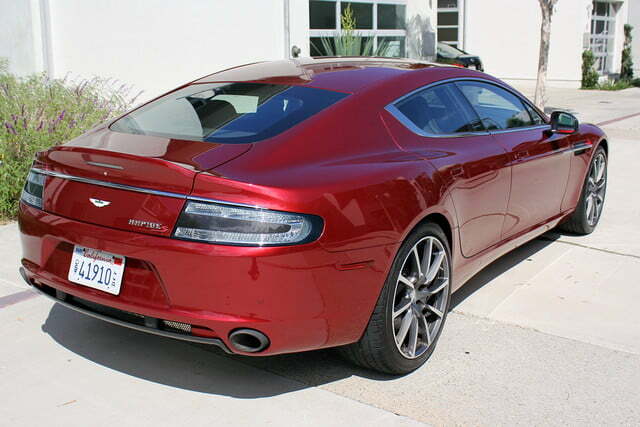 Similarly, super-sedan buyers who are willing to sacrifice some utility may appreciate the Rapide S’s sports car-bred properties. 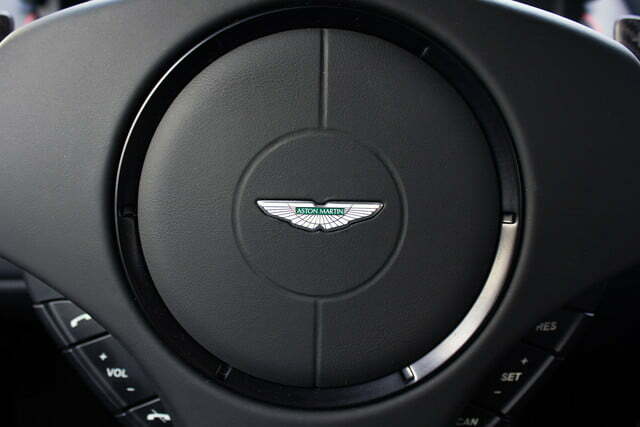 Ultimately, the Aston Martin Rapide S is an expression of aesthetic beauty, tremendous power, and individuality that has been designed by and for those who appreciate its handcrafted appeal. 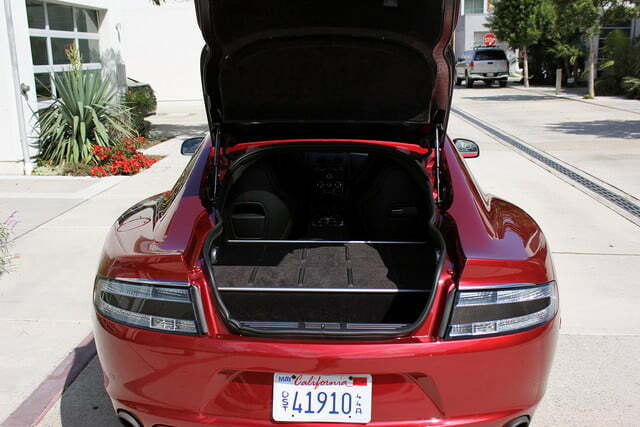 It’s a four-door sports car without excuses for owners who do without them as well.